Hollywood has generally been seen as a secular place. Living as a follower of Jesus while working in the movie/entertainment industry is extremely challenging. But some of the Christian celebrities in the global capital of entertainment are bold enough to live for Jesus, no matter what the cost. Here are some of the bold followers of Jesus Christ who are using their platform to glorify the name of God. 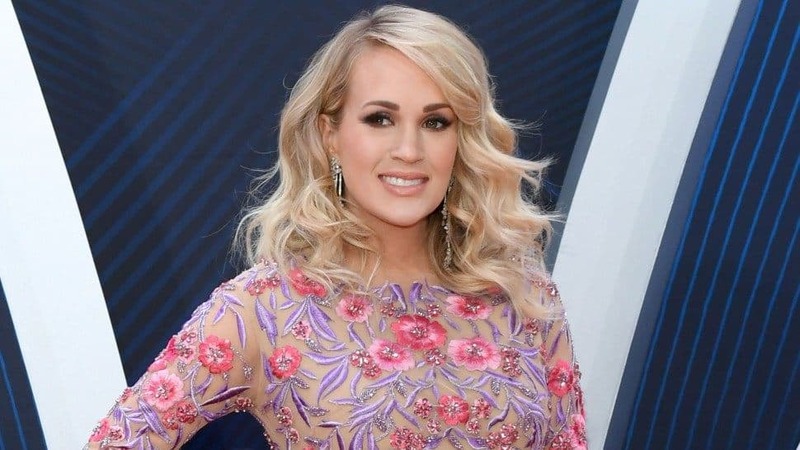 Carrie is a successful country singer and has written a number of songs about her faith. One of her biggest hits, “Jesus, Take The Wheel” and her compelling song, “Something In The Water,” are both about God’s saving grace. Carrie also starred in a Christian movie, Soul Surfer as her debut in acting. “It’s easy to have faith when things are going great, and you’re on top of the world. I’m winning, I’m selling, I’m on tour, and this is all great! But this story is about having faith when the chips are down and how to deal with that,” Carrie stated in her interview about the movie. Harvey has been open about his Christian faith for many years. Harvey credited his wife, Marjorie, for helping him change his life around. “Our relationship with God is the centerpiece for love in our family,” Marjorie told Essence magazine last year. The well-known actor and TV host has gone viral for taking about God on television. “You can never give up. You can never know where God is just waiting for you to pass the test. 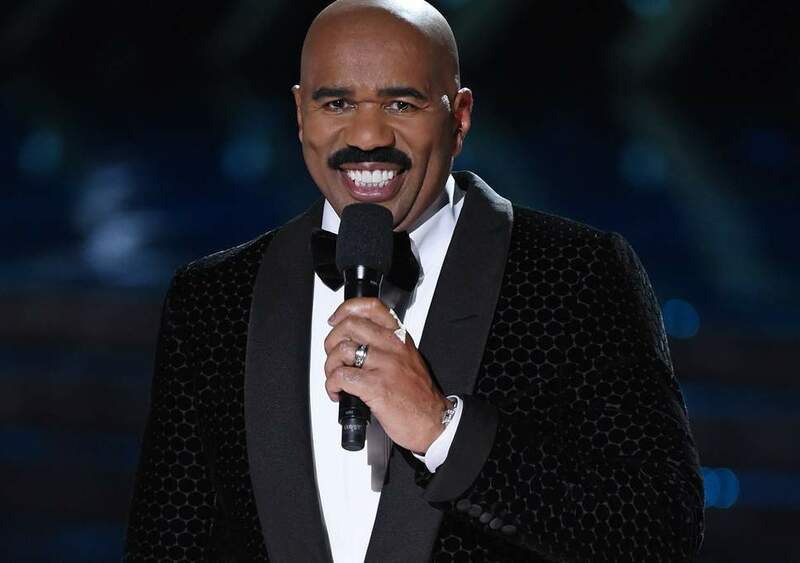 But you have to stay with something and go through the test to get to the end,” Steve said in a viral episode of Steve Harvey Uncut. The star of Fuller House Candace Cameron Bure, is also an unapologetic Christian in Hollywood. In an interview in 2017, Candace addressed the common arguments by non-Christians that praying to God “doesn’t do anything”. The singer, actress, and previous host of TODAY, Kathie Lee Gifford, is among the celebrities who are bold in their declaration of the Gospel and their Christian faith. Despite experiencing great heartache during the sudden passing away of her husband in 2015, Kathie still remained firm in her faith in Christ. Kathie even recalled how the late Billy Graham impacted her and her family’s faith. She credits Billy for leading her family to Christ. 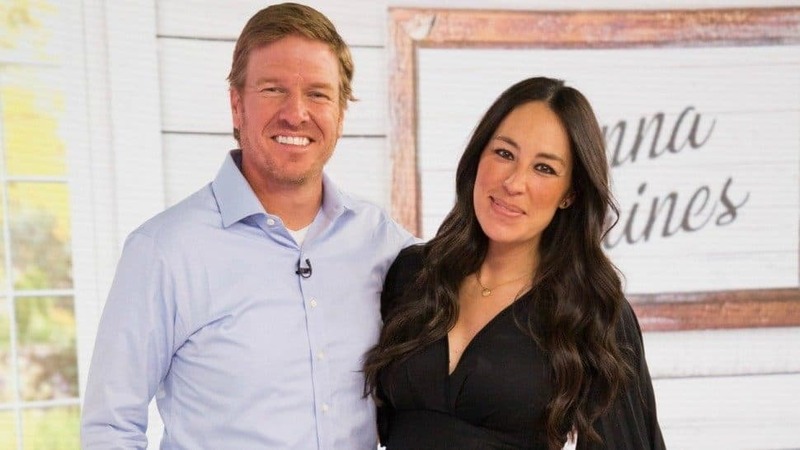 The power couple of the reality show Fixer Upper may have been reserved about their faith on the show, they are proud to be Christians. After an unflattering article was published about them and their church, they issued a statement defending Biblical principles and called out those who would use the Christian faith to be divisive. 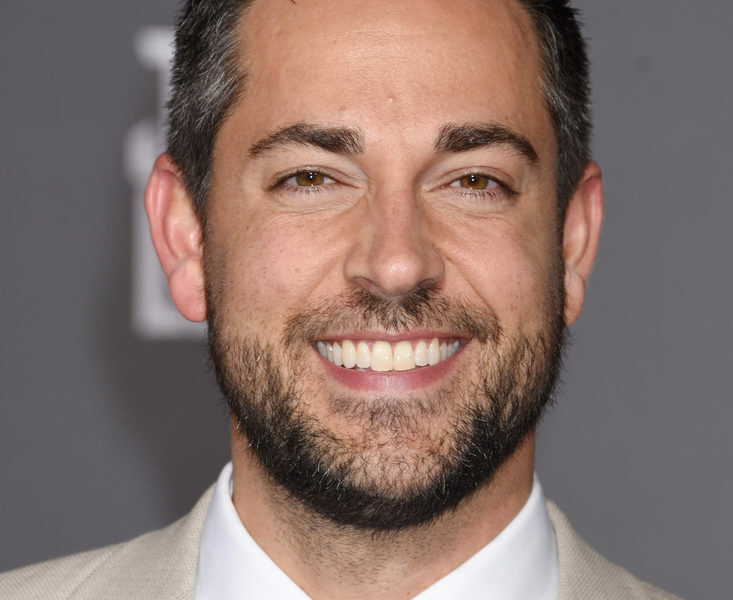 Zachary Levi got his big break as the computer-geek-turned-spy in the series Chuck. 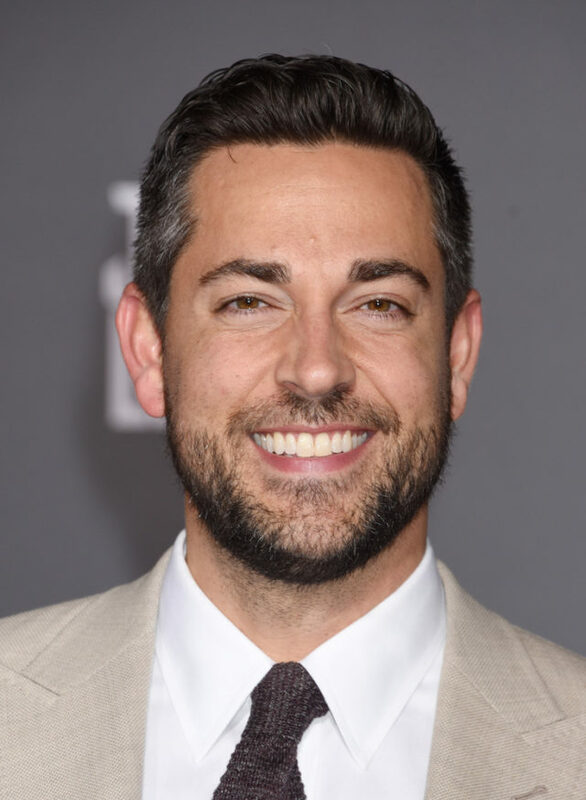 He recently shared screen alongside Rachel Brosnahan in the Emmy Award-winning Marvelous Mrs. Maisel, and will be the star of DC’s Shazam! His faith may have cost him some roles and relationships but Zachary has made faith his cornerstone and God has blessed him with favor in Hollywood. He landed the starring role in DC’s Shazam! which comes out this year.